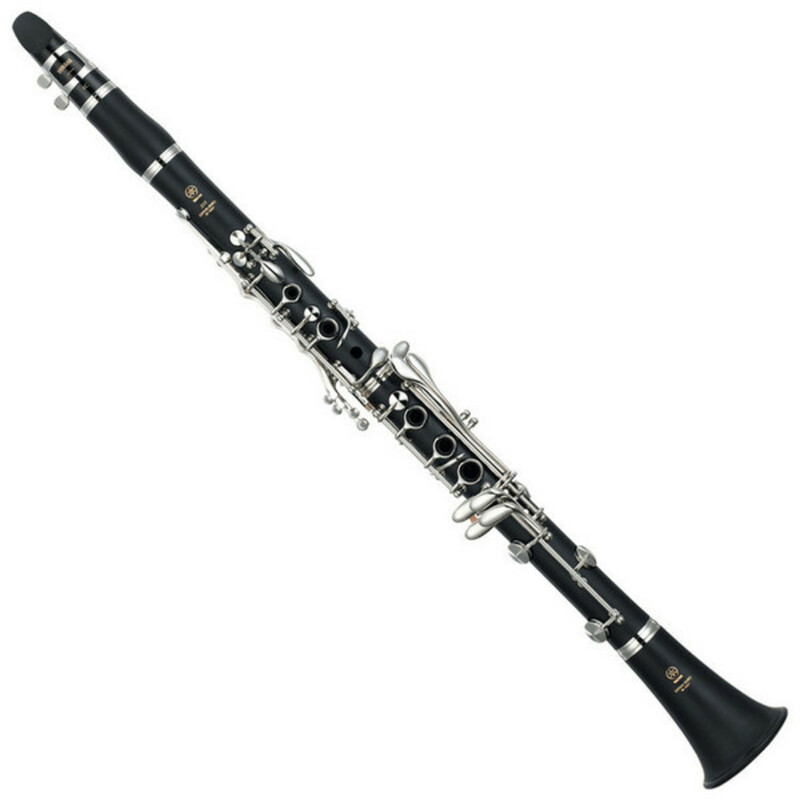 For an added touch of luxury, the YCL255S features silver-plated nickel silver keys, and is capable of producing warm sounds. 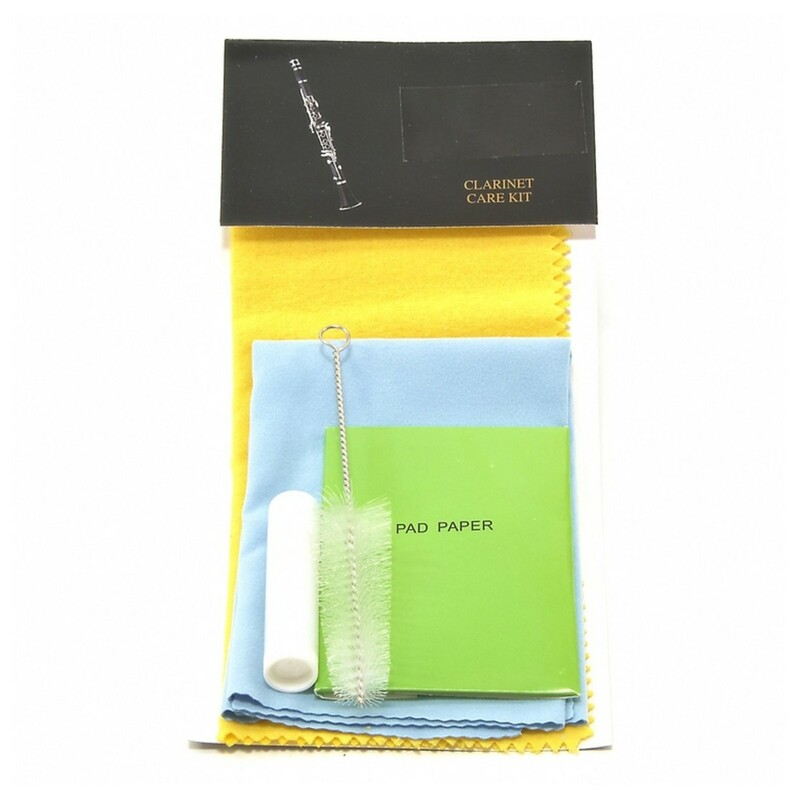 This pack includes with a Gear4music clarinet stand, music stand, maintenance care kit, manuscript paper, Vandoren reeds, BG mouthpiece cushions, and a HT-55 chromatic tuner so you can start practising straight away. 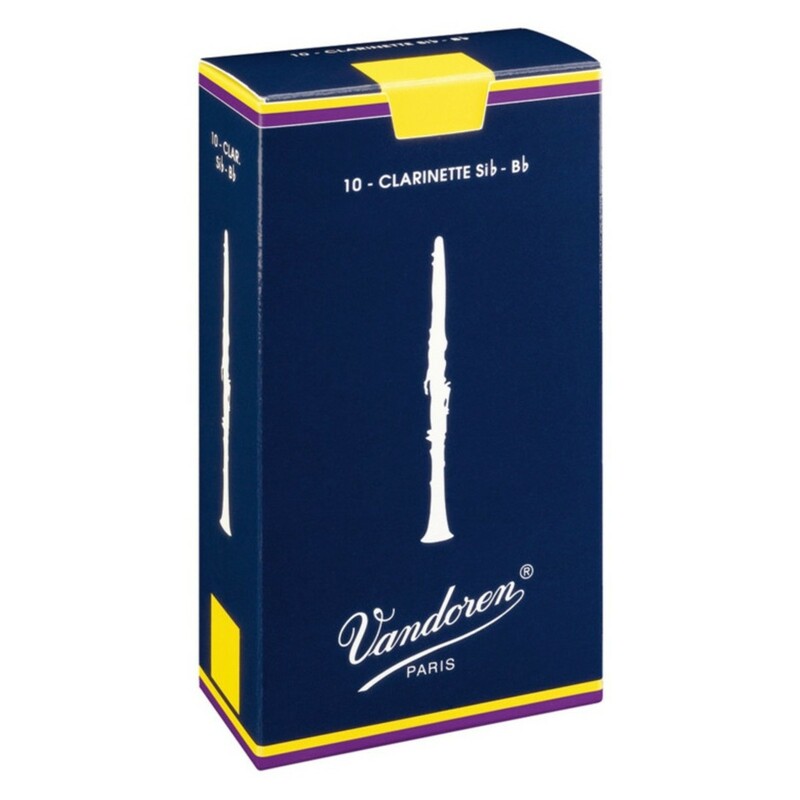 Also included with the clarinet is a Yamaha YCL255S 4C mouthpiece. 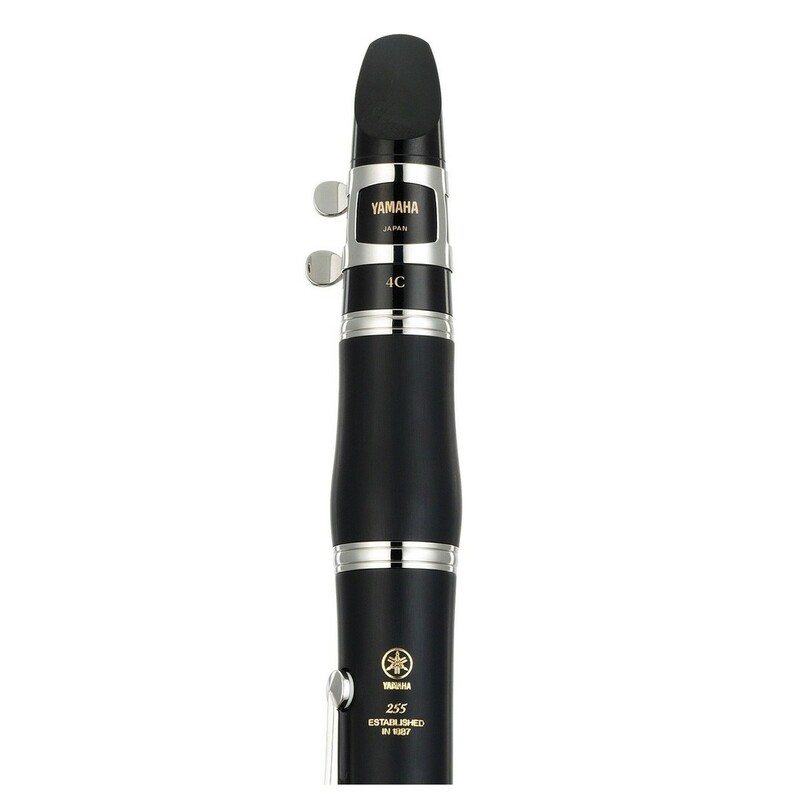 Made from high-quality phenol resin, the 4C features a design inspired by the Yamaha Custom series. 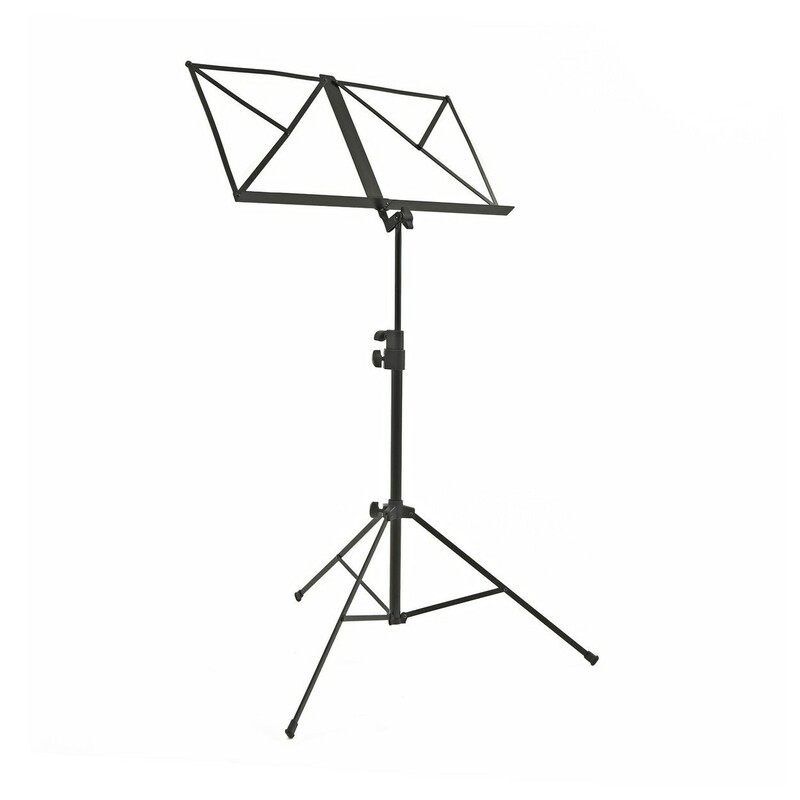 The 4C offers consistent playing technique and is recommended by teachers as a suitable upgrade for avid students. 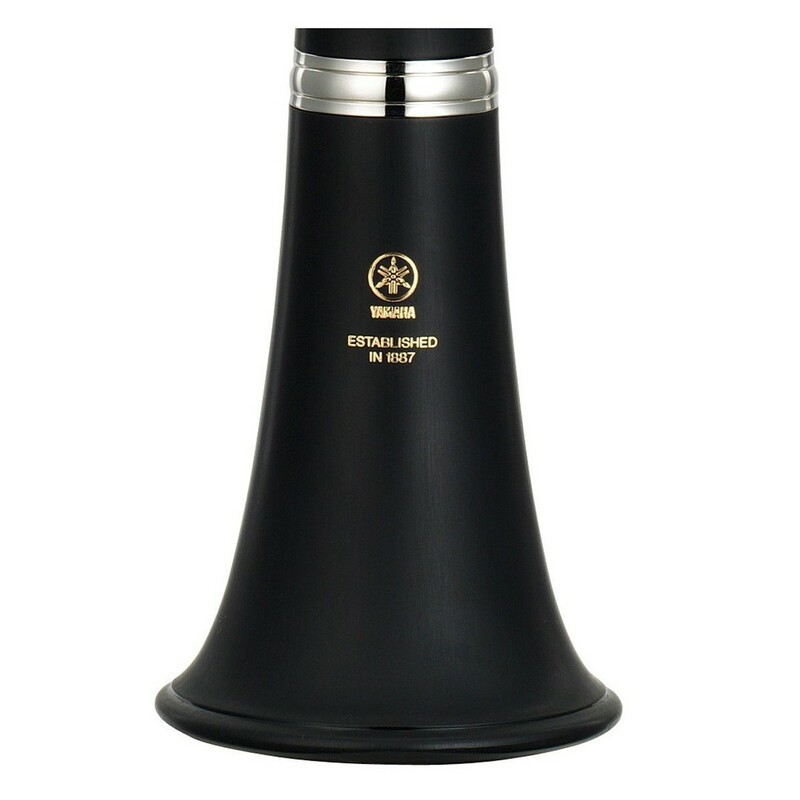 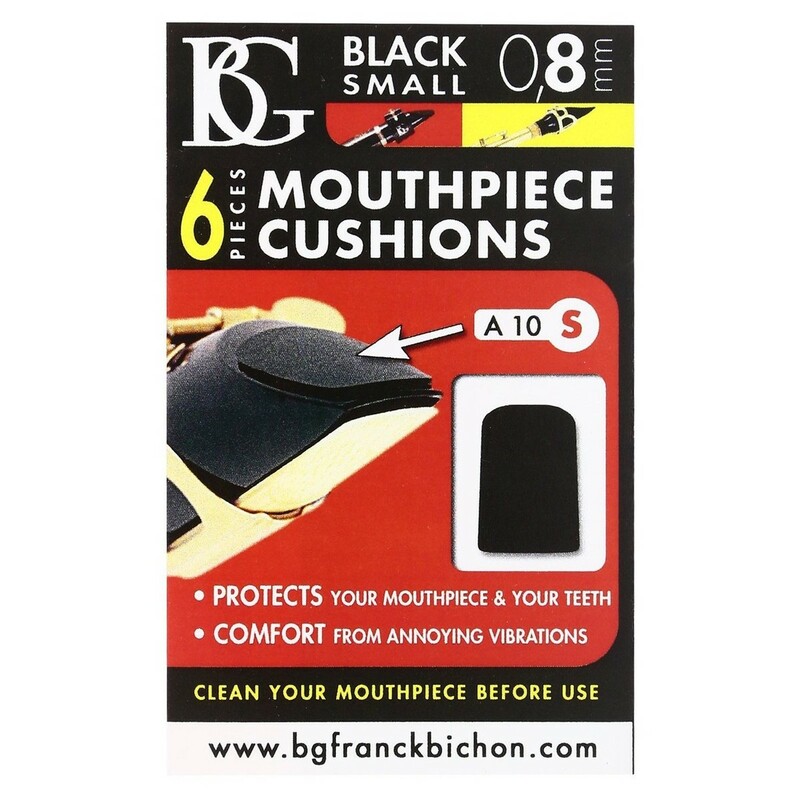 The facing of this series is shorter than the custom series which makes it easier for beginners to play, and is capable of achieving rich characteristic sounds.